Welcome to sunny Scottsdale! As a native to this amazing desert, she still appreciates its expansive landscape, amazing sunsets, championship golf, cultural events, incredible dining, sophisticated shopping and extraordinary lifestyle. 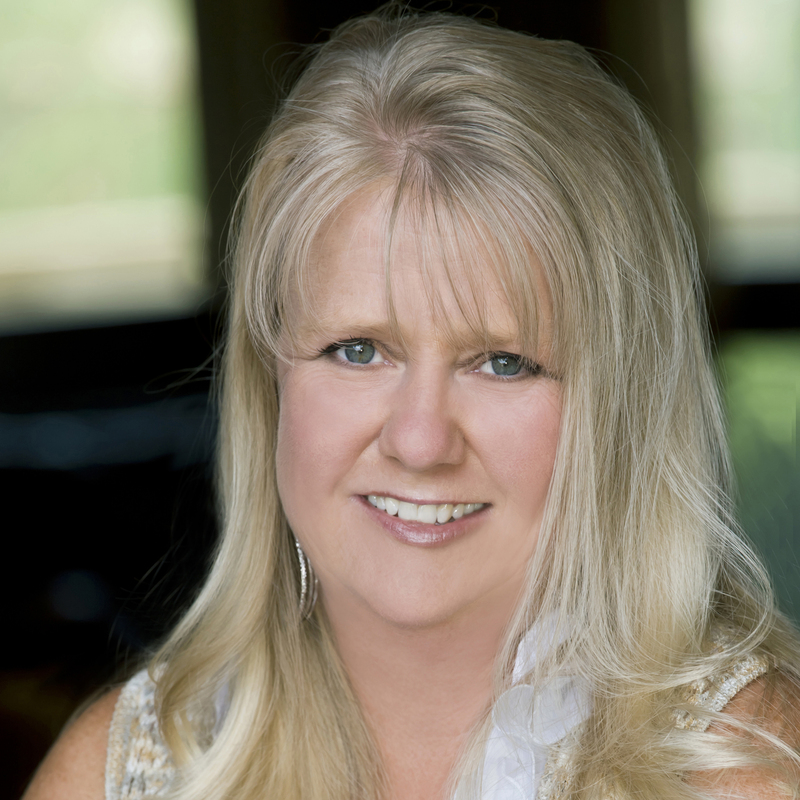 As a professional Realtor with Exclusive Properties she specializes in golf club communities and vacation homes. As your buyers agent, you can expect her to represent your best interests and provide the following: * Expert guidance in selecting the best neighborhood for your lifestyle * Market updates on preferred neighborhoods * Home tours that meet your lifestyle essentials * Best negotiated price based on a comparable market analysis * Team of professional resources including lenders and title companies * Assistance in navigating the legal documents * Recommendations and scheduling of inspectors * Constant communication throughout the buying process * Complimentary styling of your furnishings in your new home * No fees for buying services, commission is paid by the sellers As your sellers agent you can expect her to abide by a strict code of ethics and provide the following: * Comparative market analysis to determine effective listing price * Complimentary styling of your furnishings * Professional photography for brochures * Active listing in MLS along with notable online real estate sites * Promotional yard sign * Listing notice to network of clients and colleagues * Meet potential buyers and agents for all showings and comments * Host open houses and home tours * Customized marketing plan for your unique property * Negotiate the best price and terms on all offers As your golf property specialist, she looks forward to greeting you!